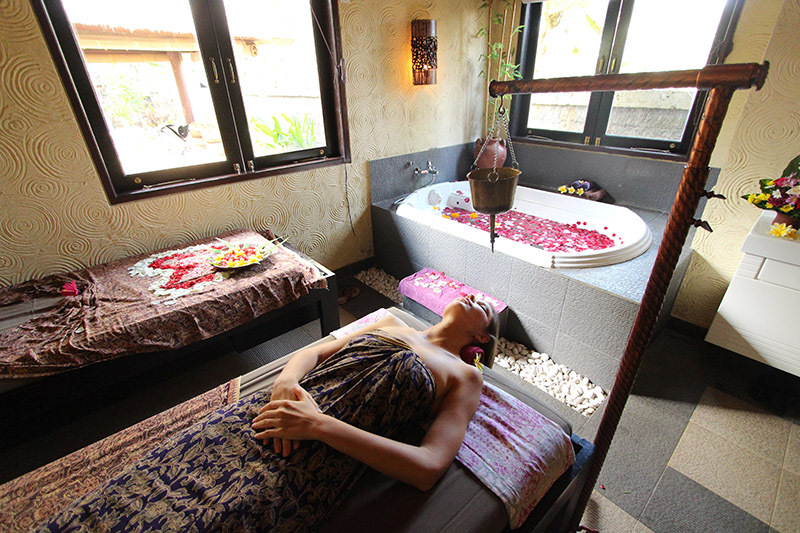 This local Balinese owned and managed spa is located near to Garuda Wisnu Kencana Cultural Park Jimbaran, and heals the mind and body in an elegant space in the beautiful natural landscape of Bali. 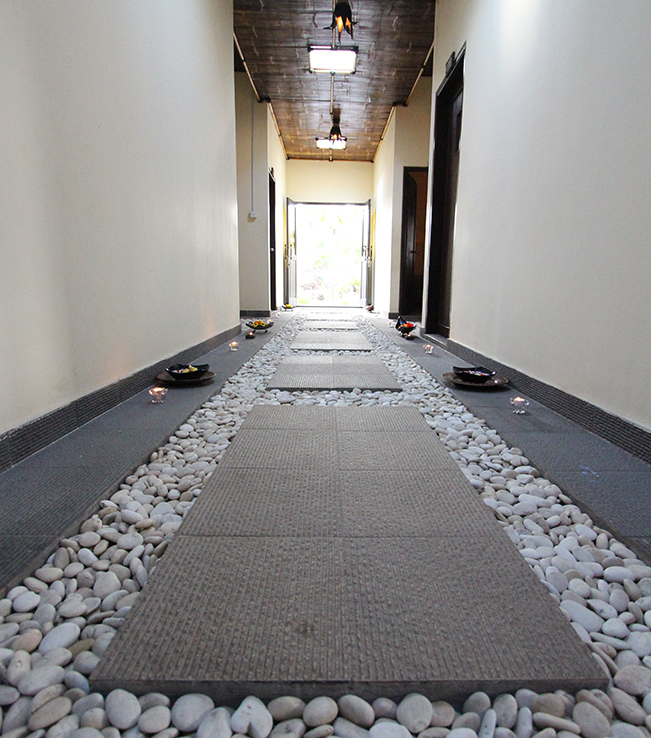 Designed in Balinese style, Ayutaya Spa Bali combined traditional treatments with modern techniques and facilities. 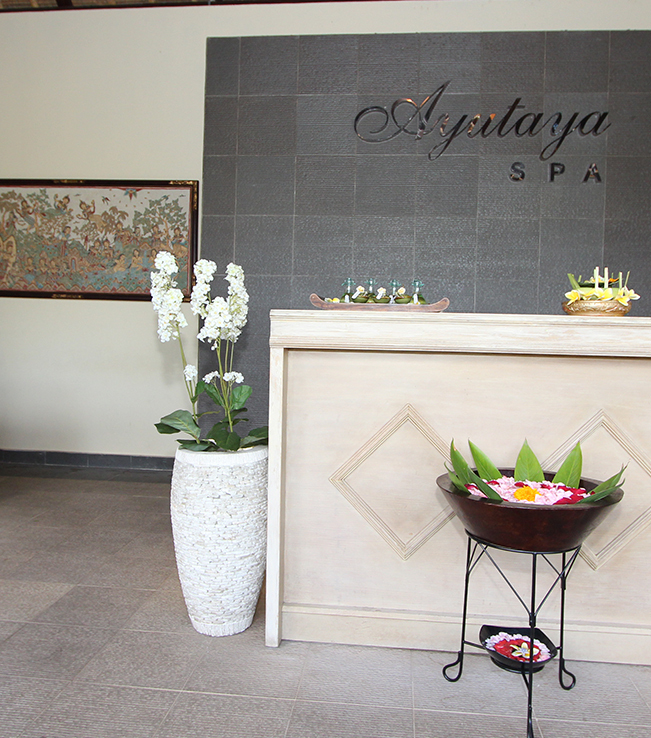 Ayutaya Spa Bali products use 100% natural ingredients that are prepared prior to the treatment, and only uses good quality of massage oils. 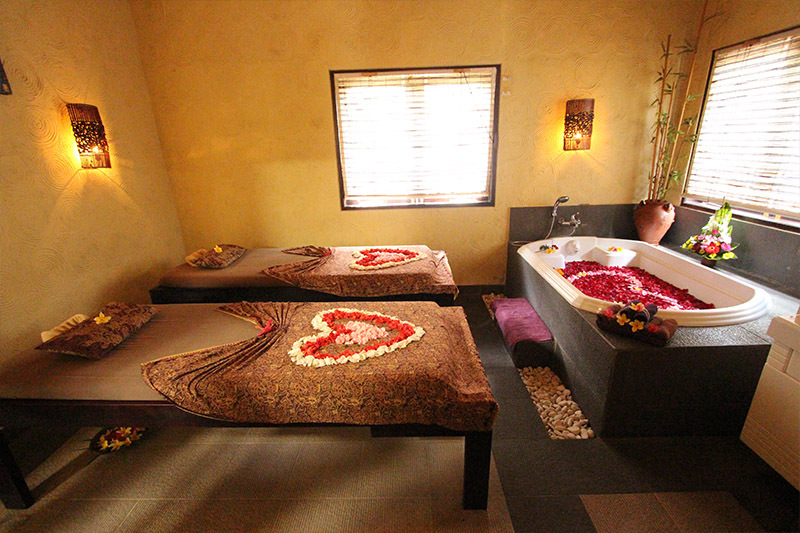 Relax the body and rejuvenate.